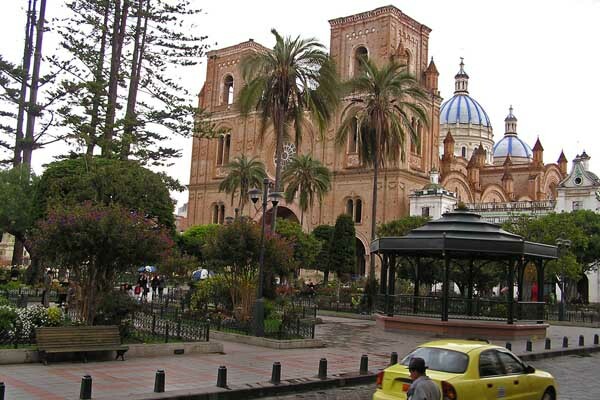 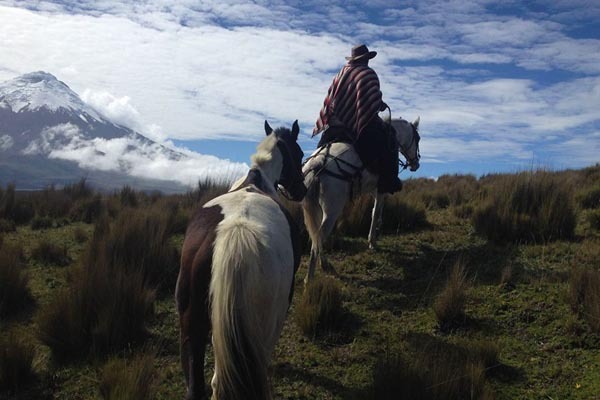 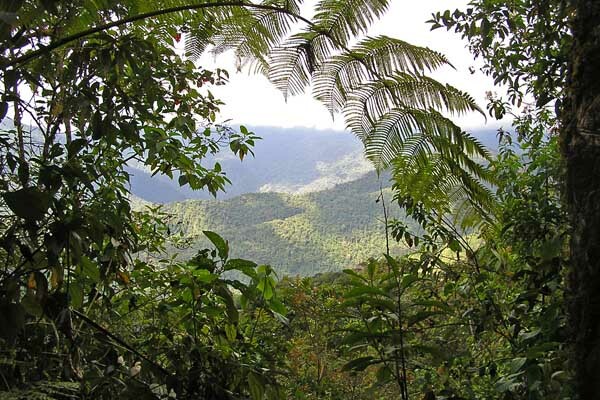 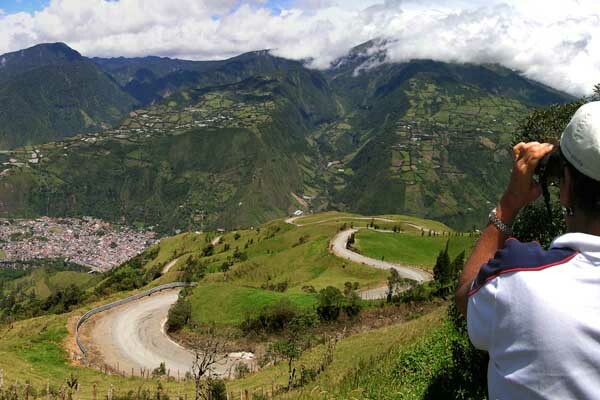 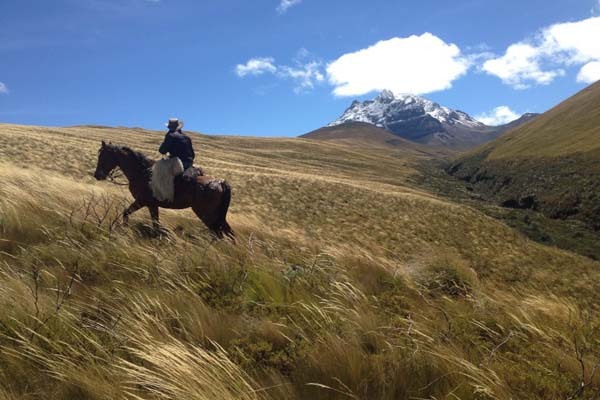 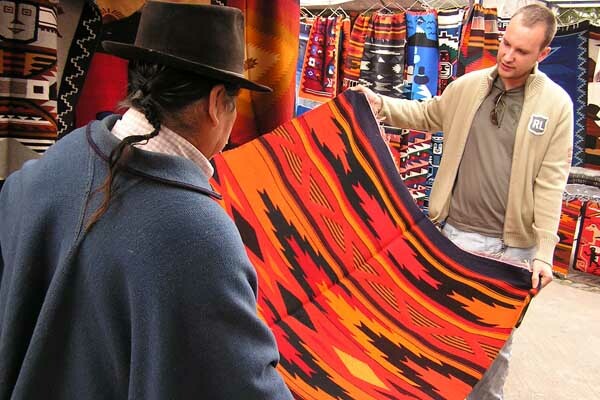 Explore the Andes of Ecuador, from Otavalo to Cuenca, passing through the most outstanding places and enjoying beautiful landscapes, people and indigenous markets. 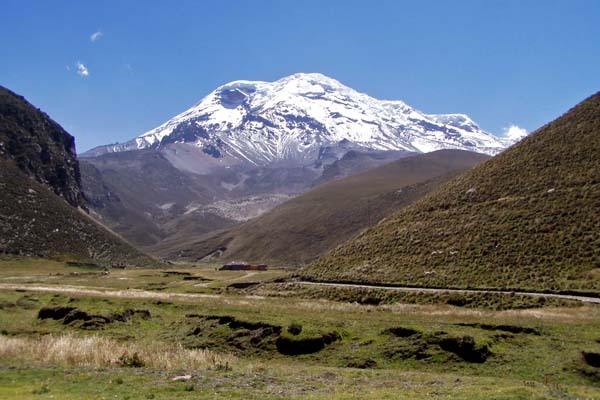 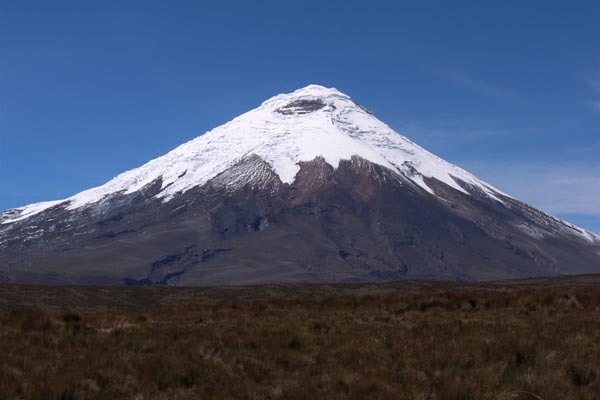 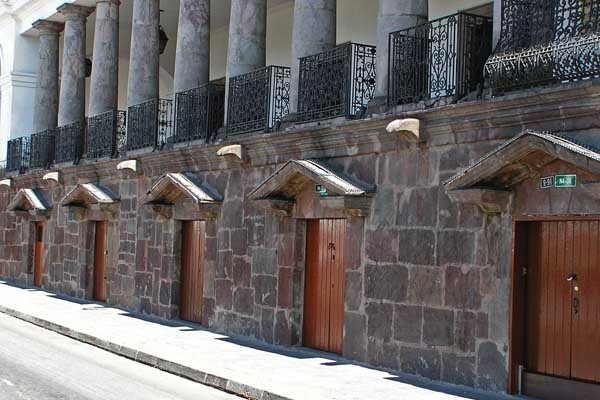 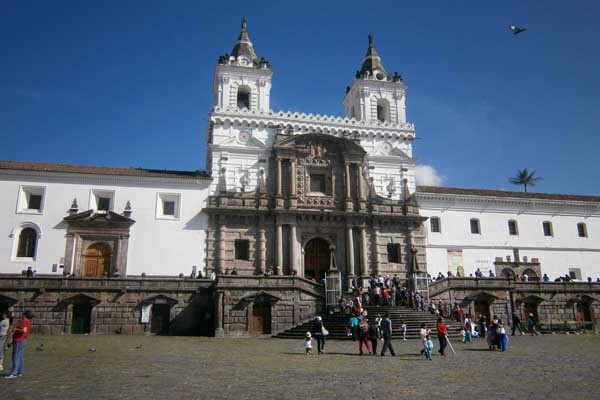 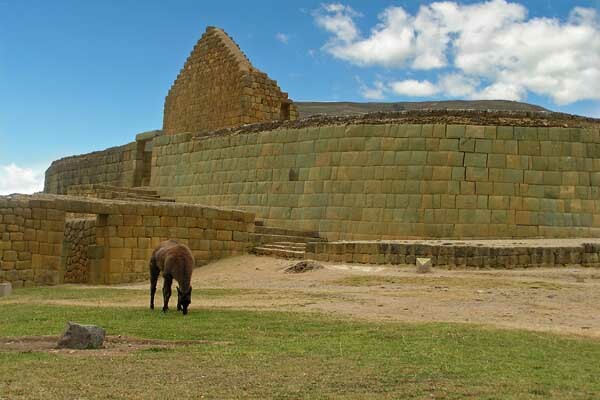 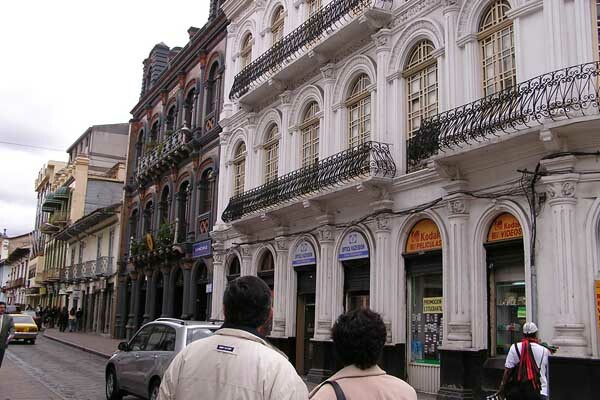 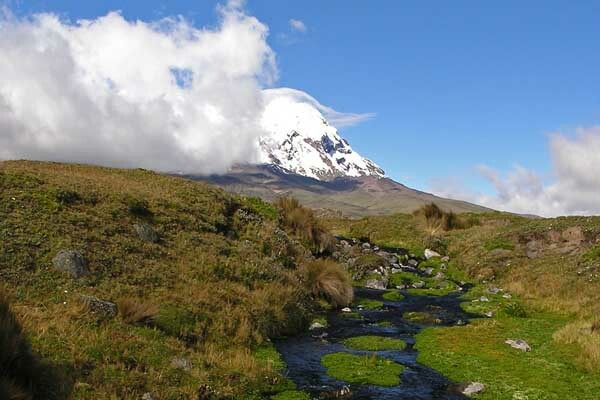 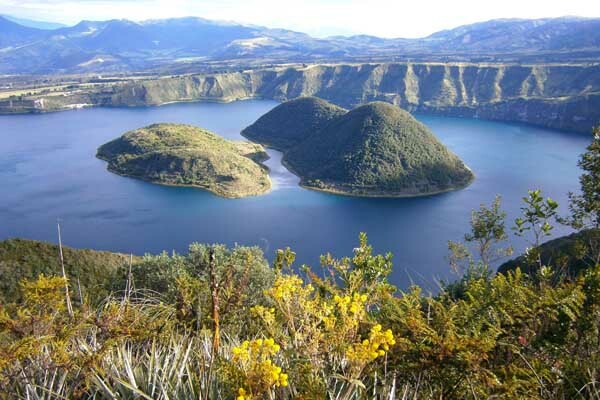 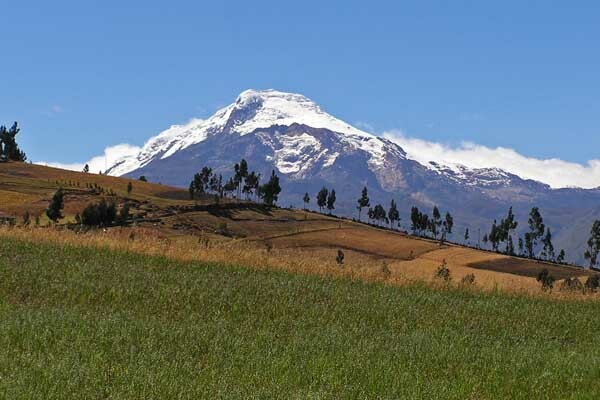 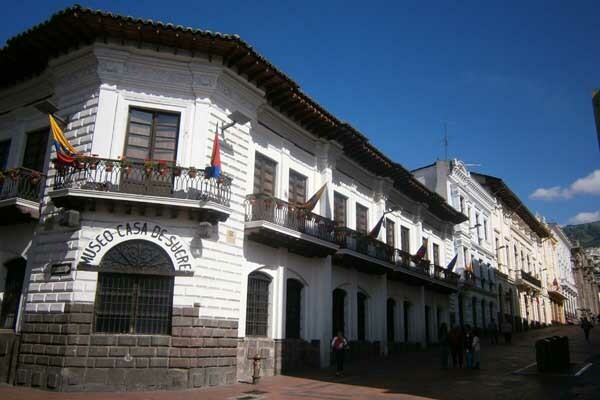 Visit the Historic Center of Quito; hike along nature trails; walk around Cuicocha and Quilotoa crater lakes; explore the Paramo Highlands and climb to the Cotopaxi and Chimborazo mountain refuges. 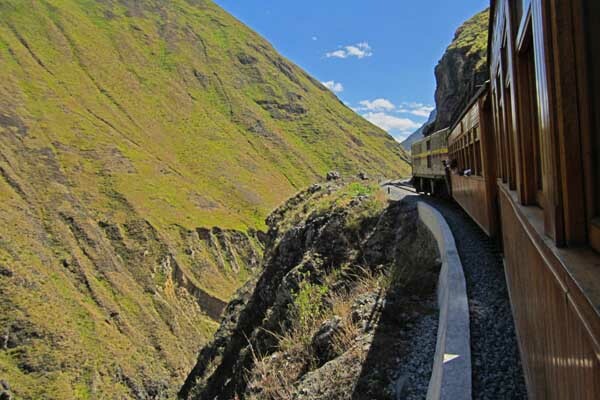 Ride the old train route of the "Devil's nose". 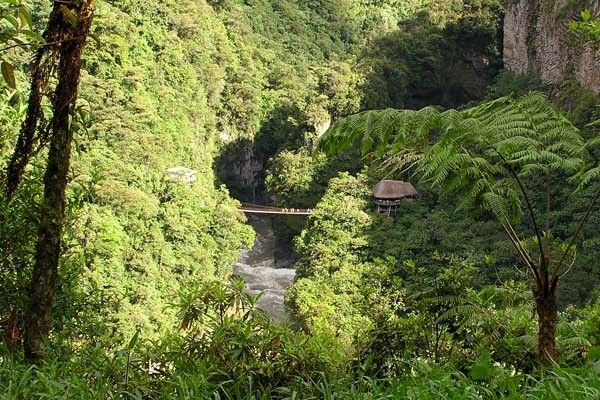 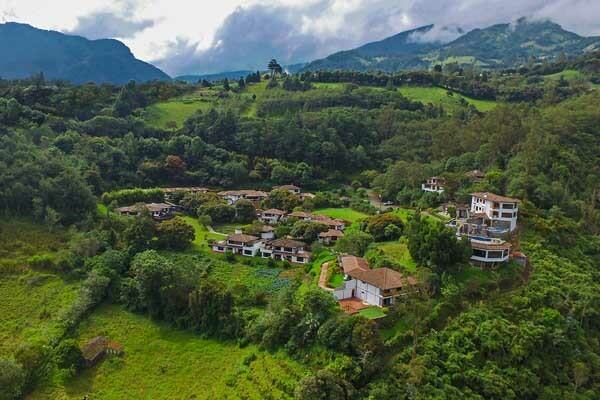 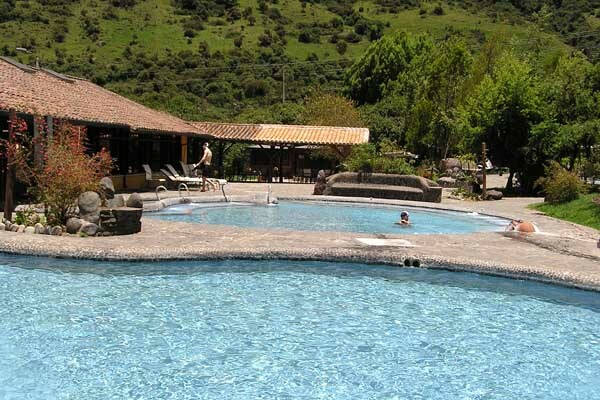 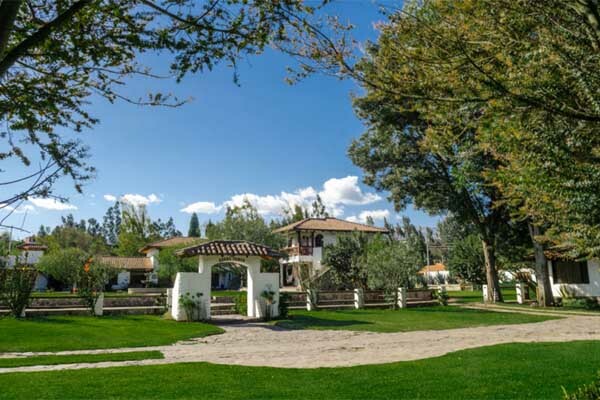 Relax after these activities in the best Haciendas, Inns, hot springs and Spa's and enjoy the best gastronomy of the Andes of Ecuador.